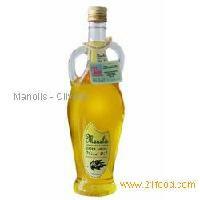 Manolis Olive Oil Company was founded 12 years ago. Today it takes action in the exports industry in UK, Germany, Switzerland and USA. 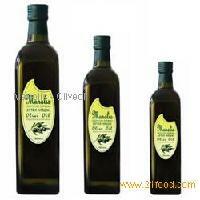 Manolis Andriotellis produces this high quality olive oil in his farm on the sunny island of Lesbos. The Andriotellis work their land by hand-so much of it is steep. Once the harvest is over the olives are carried to the local village press. It's a real ritual! This is the purest olive oil production. 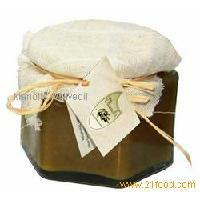 Both the fine taste and the smooth flavour of our olive oil impart this purity. 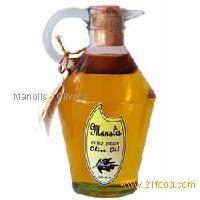 Perfect with salads and delicate flavoured dishes such as fish. Our olive oil was given the Gold Medal at the Great Taste Awards!